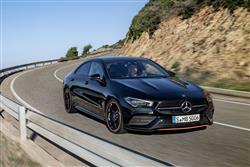 Combining head-turning coupé styling with the practicality of a compact saloon, the CLA captures your attention and doesn’t let go. 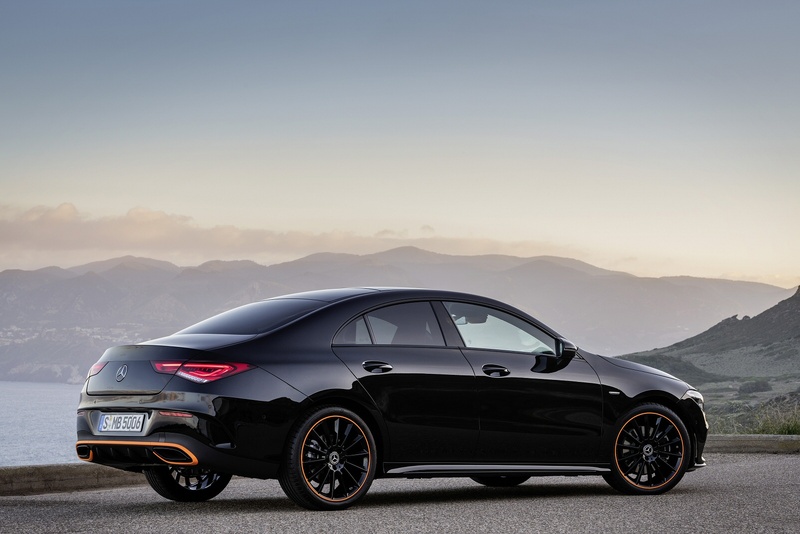 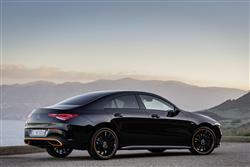 The CLA proves you can have sports car styling without compromising comfort. 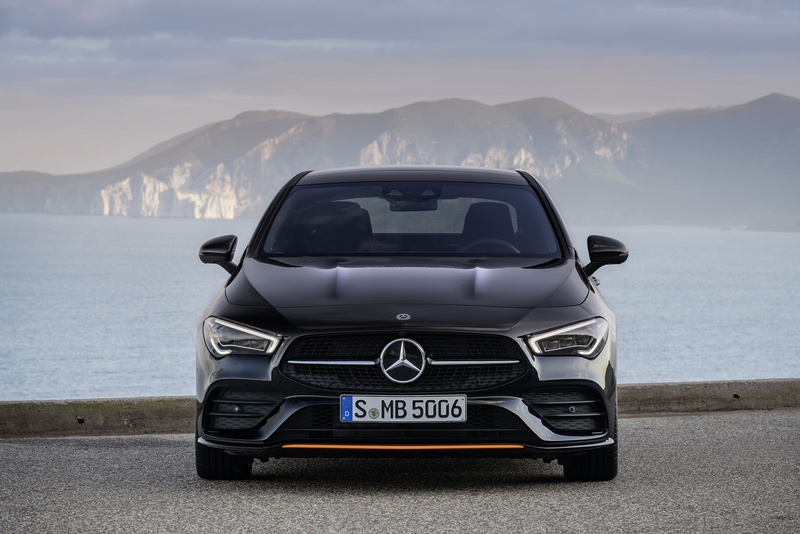 Not only is the cabin beautifully put together, it’s also spacious and ergonomically designed, with every switch and button within easy reach. 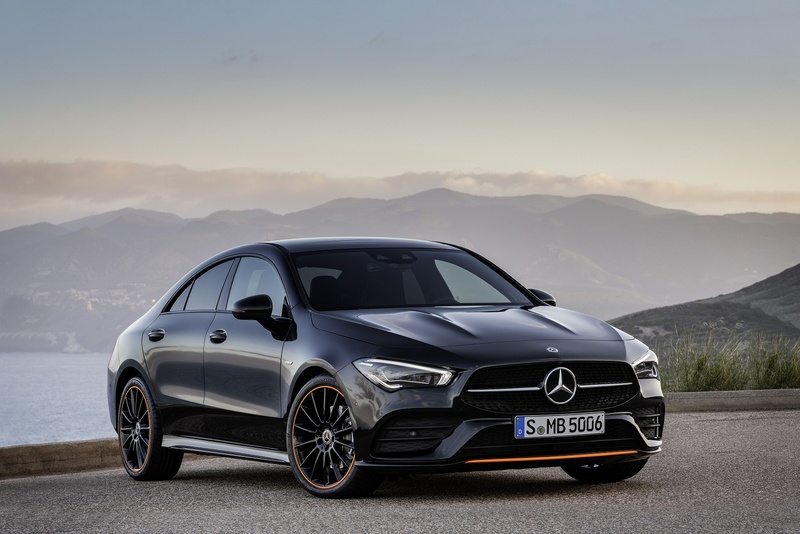 With its streamlined looks, uncompromising performance and practicality - the Mercedes-Benz CLA is a car that delivers no matter what. 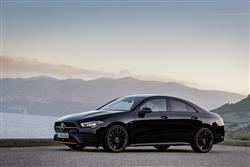 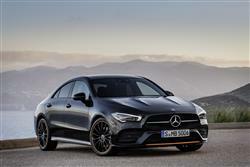 See more reviews in our Mercedes-Benz CLA Class independent review section.